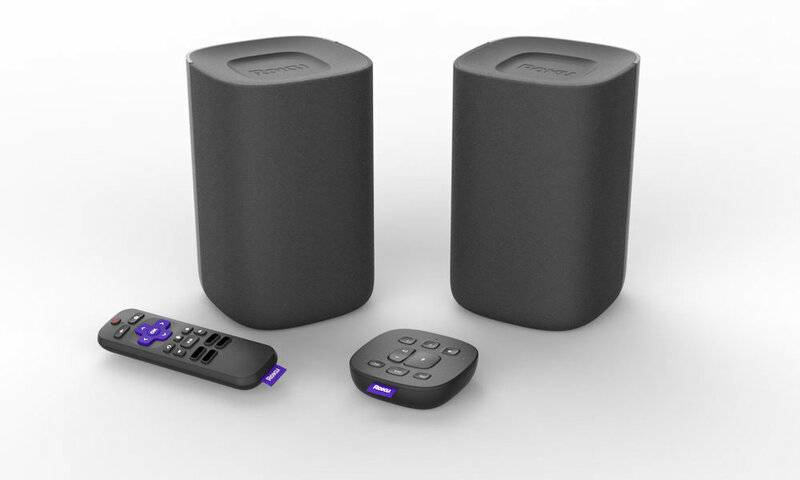 The new Roku TV Wireless stereo speaker bundle, designed exclusively for any Roku TV, offers the convenience of easy setup combined with both handheld and table-top voice-activated remote functionality. Each remote includes a microphone for press-to-talk voice controls from more than one location. Roku also boasts powerful audio performance, claiming vibrant highs and rich bass, plus, full, clear sound and dialogue from a total package under $200. Roku TV Wireless Speakers come with a Roku TV Voice Remote (an upgrade for many Roku TV users) and the new Roku Touch. The Roku Touch is a battery-powered table-top remote that features a press-to-talk microphone button and makes it easy to control music and more while not directly in front of the TV. 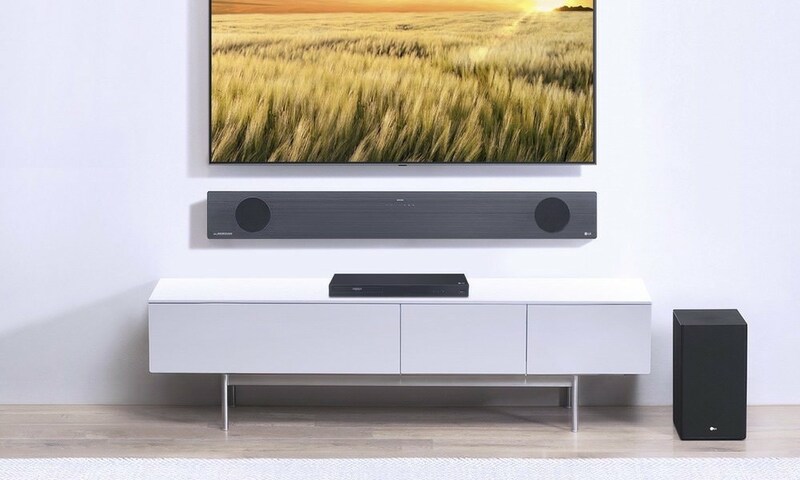 Place it in the kitchen, the entryway or patio for quick access to music and entertainment including playback control and programmable preset buttons. Roku TV Wireless Speakers will be available Friday, November 16, 2018 for $149.99 through Cyber Monday, November 26, 2018 at www.roku.com. 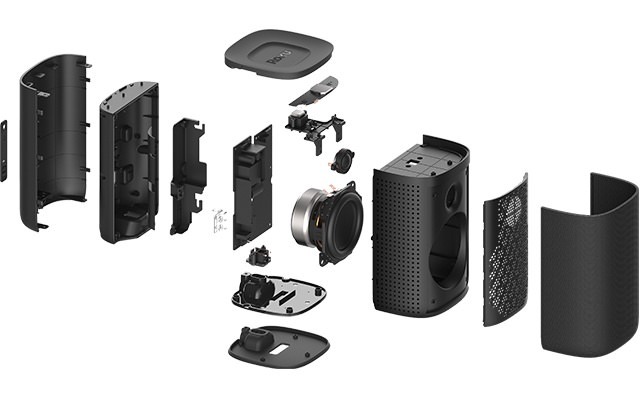 The Roku TV Wireless Speaker bundle has a MSRP of $199.99. Roku TV Wireless Speakers -- Should You Buy Them?